I love a good burger. 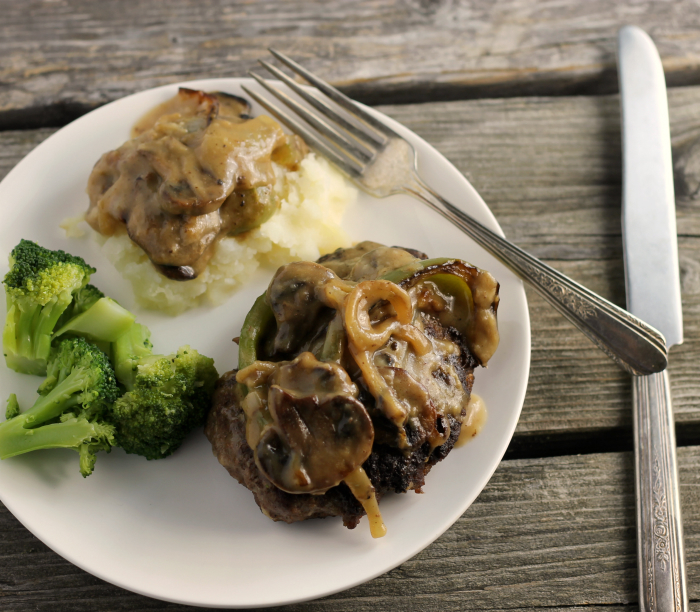 With this recipe, I have tossed the bun and dressed up the burger to make this savory hamburger steak. 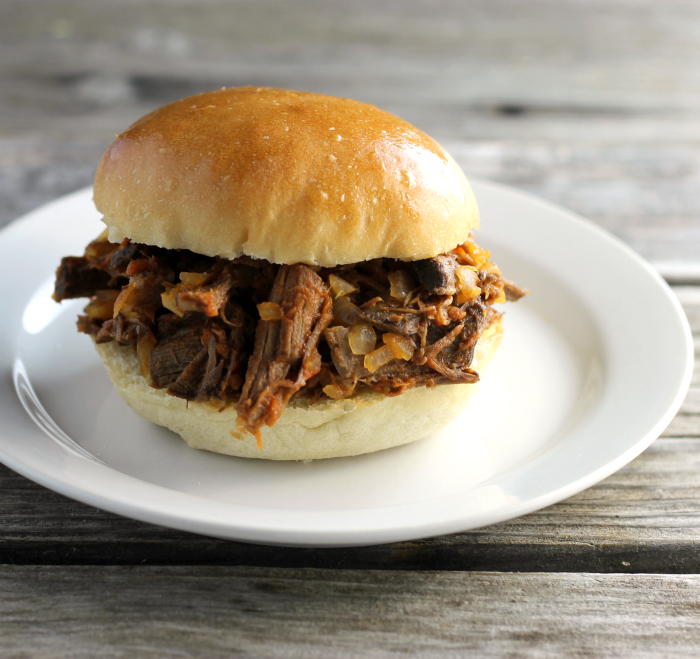 This shredded beef recipe has been in my family for years. It has been a go-to recipe for family gatherings. 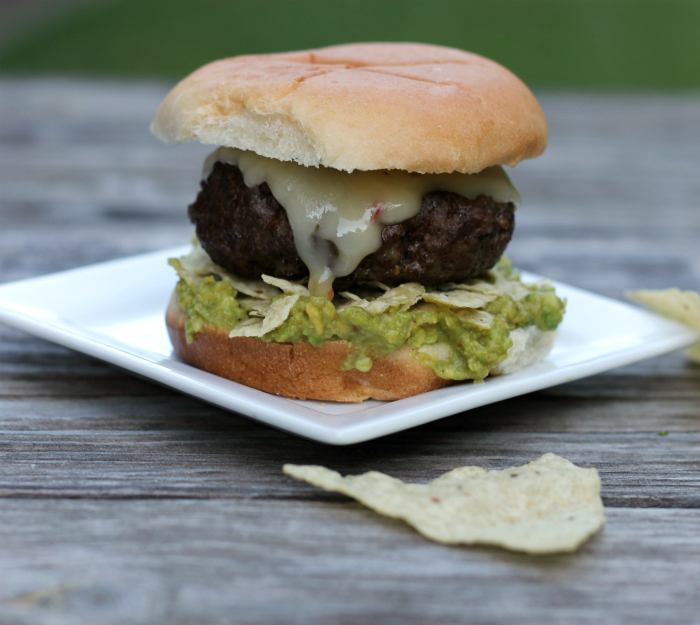 If you like guacamole you will love this guacamole tortilla chip burger. Meatloaf, the perfect comfort food. 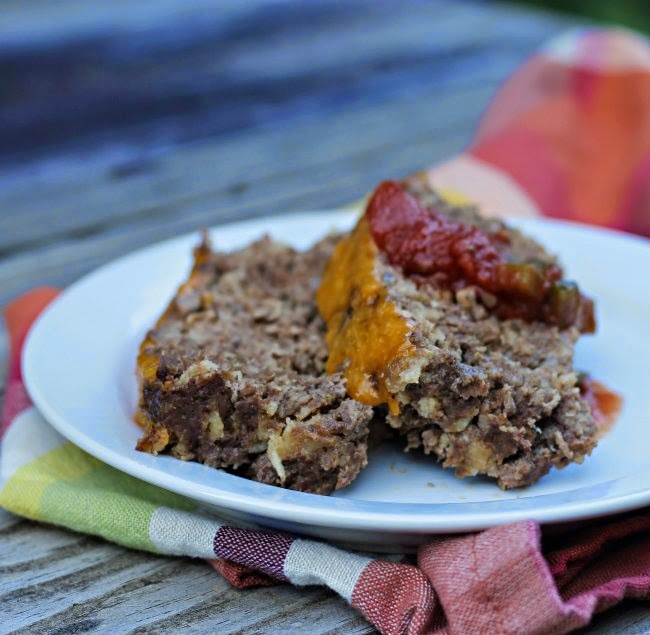 Meatloaf has always been one of my favorite comfort foods. I remember my mom making it for us when I was a kid. I loved it when she served her meatloaf with mashed potatoes and corn. Yum, it is still one of my favorites. When Mike came along he was also a meatloaf lover and I was thrilled. But as the kids came along they didn’t share the same enthusiasm like Mike and I did. So meatloaf kind of fell to the wayside and got forgotten about. Now the kids are all adults… and you know what? They have come to their senses and they enjoy meatloaf. But it doesn’t really matter too much anyway, we only have one of the kids at home and Adam has gotten to the point in his life that he will eat just about anything. 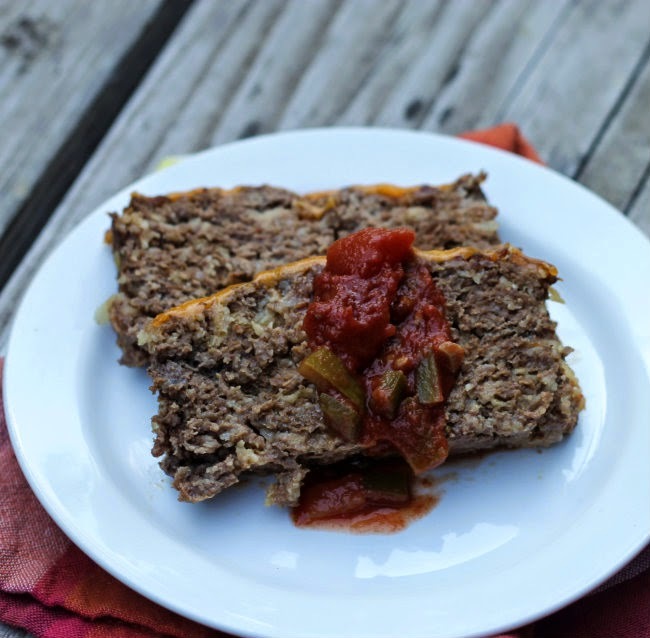 So you guessed it… it is meatloaf time once again in our household. I love the traditional meatloaf that my mom made when I was a kid and this is the one that I usually serve. But from time to time I like to break out of old habits and try something new. That is where this taco meatloaf comes in. We all enjoy tacos so I decided to combine the flavor into one meatloaf. 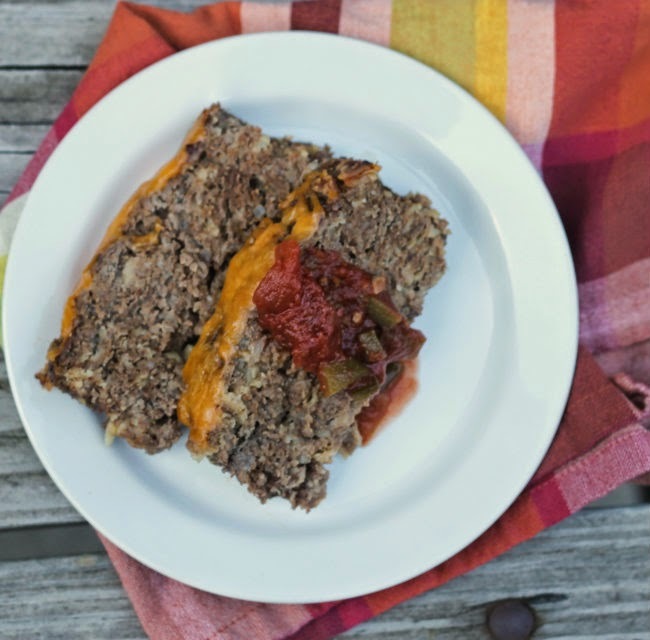 We loved the taco flavor that this meatloaf had to offer and it was so much easier to serve than tacos. The lettuce is skipped that is traditionally served with tacos, but if you like you can serve it as a side dish. 2. In a large bowl, whisk egg and add all of the ingredients except for the ground beef and mix well. 3. Add the ground beef to the other ingredients and mix until everything is well blended. 4. Shape into a loaf in a baking dish. Bake for 60 to 70 minutes or until center is no longer pink. 5. Remove from oven and place on a serving platter. Top with cheddar cheese and let melt. If the cheese needs help melting, cover loosely with foil so that the heat of the meatloaf will melt the cheese. 6. Top with your favorite taco topping. I topped ours with salsa. An easy recipe for a quick dinner. 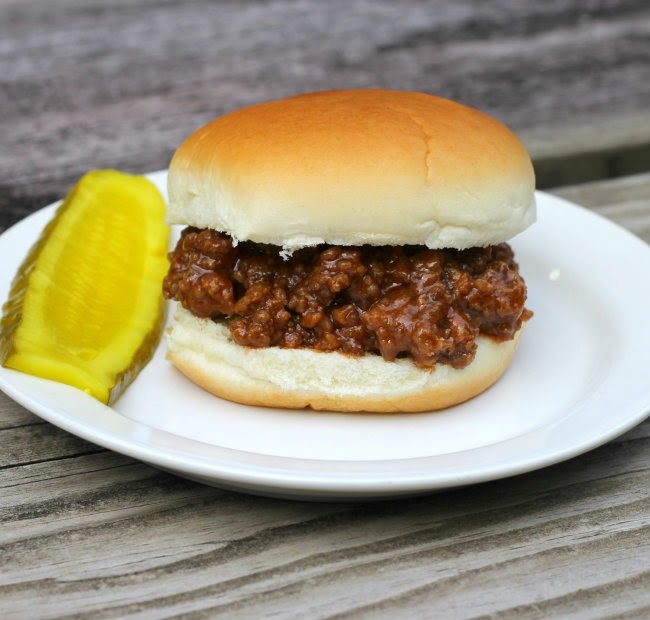 Sloppy Joes have been around forever. I remember eating them when I was a kid. Back then my mom made these sandwiches with Campbell’s chicken gumbo soup and a couple of other ingredients. 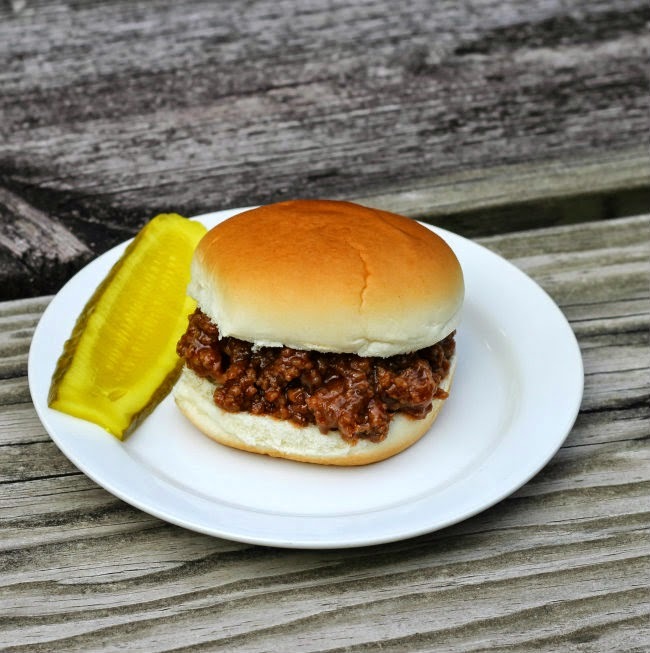 They didn’t quite have the barbecue flavor as some recipes do, but I do like this version. 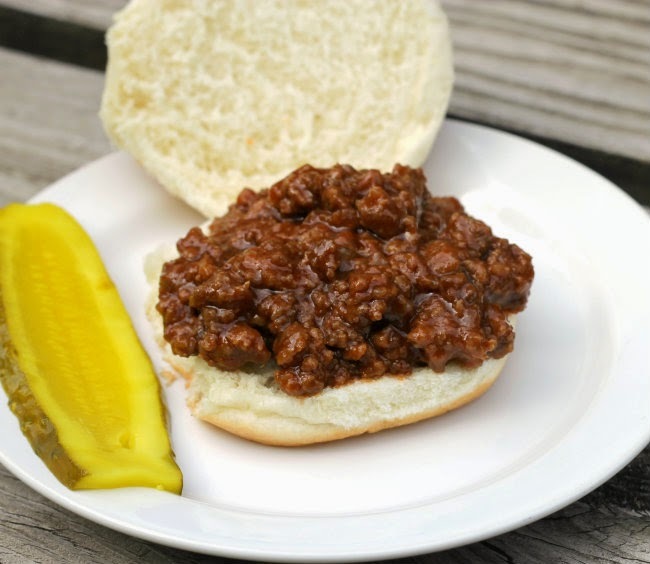 I have to admit that I have bought quite a few cans of sloppy joes sauce to use for a quick meal on the weekdays. But you know if you use some basic recipes for these sandwiches they really don’t take that much longer to make than it does to open a can of sauce. The nice thing about making your own sauce is you know exactly what you are getting. The recipe I am sharing is really quite simple, but I love the flavor. It has a great barbecue flavor with a nice tang to it. If you are looking for something that is quick and easy to get on the table for dinner, try this. You can make them with ground beef or try turkey if you are looking for something a bit healthier. You will have this on the table in no time. 1. In a large skillet cook ground beef until no longer pink; drain any grease that is in the pan. 2. Stir in the ketchup, water, brown sugar, Worcestershire sauce, mustard, garlic powder, onion powder, and salt. 3. Bring to a boil and simmer for about 10 minutes. 4. Serve on your favorite buns.